Enjoy time in your Crestleigh kitchen this Halloween season with one of these spooktacular sweet treats! 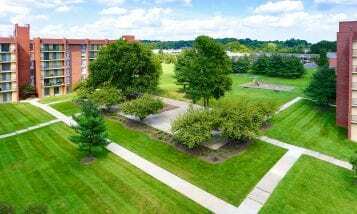 Cooking is a dream in the spacious kitchens offered at ROSS’ Crestleigh apartments for rent in Laurel. 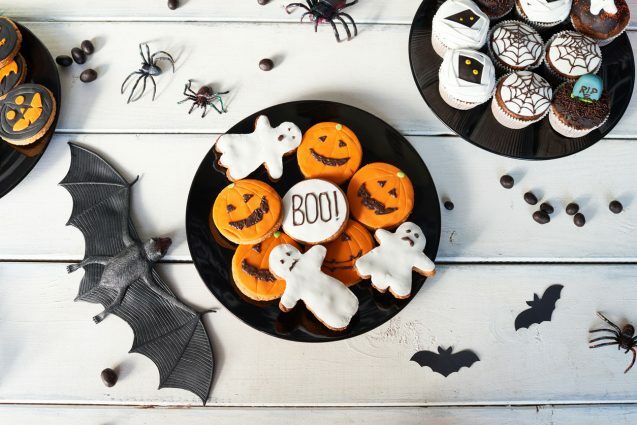 Baking up Halloween treats will be simple and sweet from the comfort of your ROSS apartment kitchen. Here are three recipes that are sure to impress your family and friends during this spooky, sweet season! 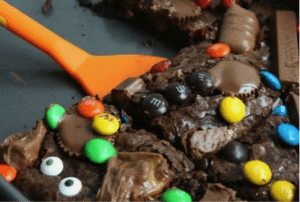 All you need is a box of brownie mix and some leftover Halloween candy to create this fun treat! A little food dye takes this classic dessert from good to ghoulish! 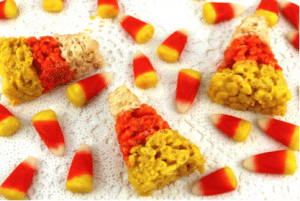 This is a great family kitchen activity that will put you in the Halloween spirit. This salty and sweet combo will have your kitchen smelling heavenly for days! 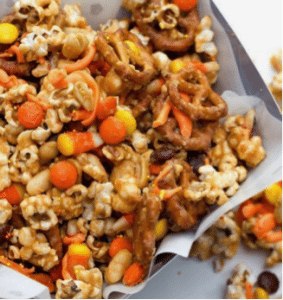 Throw this simple party mix together in minutes and you’ll surely impress your guests. Which of these treats are you most excited to try? Let us know! Also, don’t forget that we’re upgrading our already awesome kitchens at Crestleigh. We hope these sweet treats inspire you to make use of your kitchen’s gourmet appliances and countertops. 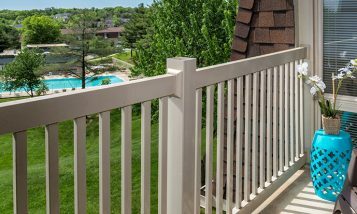 For our non-residents, schedule a tour of ROSS’ Crestleigh apartments for rent in Laurel and see our exciting upgrades! We’d love to show you our kitchens and more!